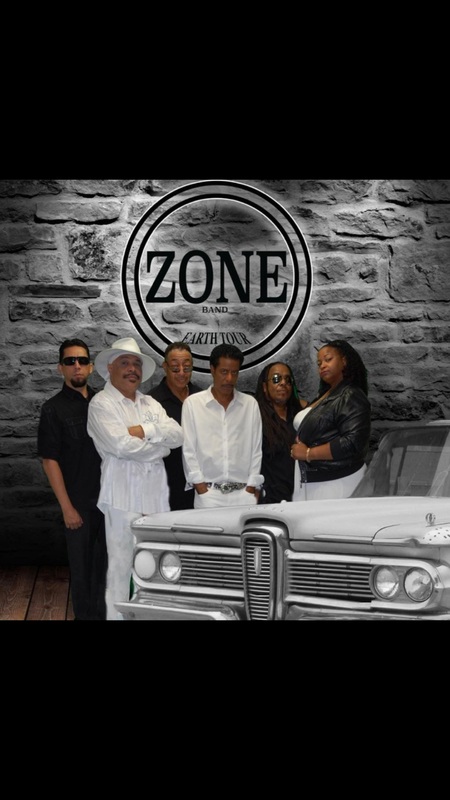 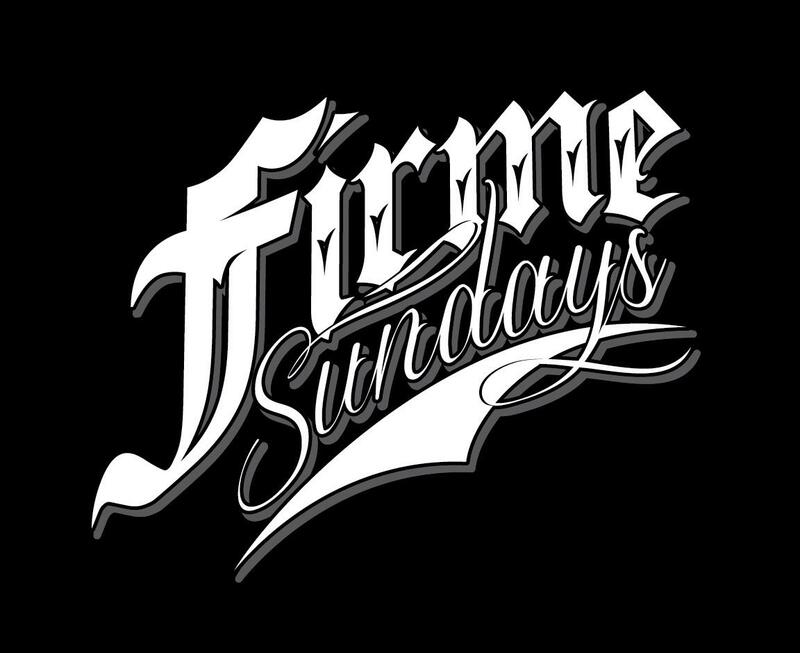 ORANGE COUTY'S OLDIES LOUNGE FIRME SUNDAYS BRINGS YOU OZONE BAND. 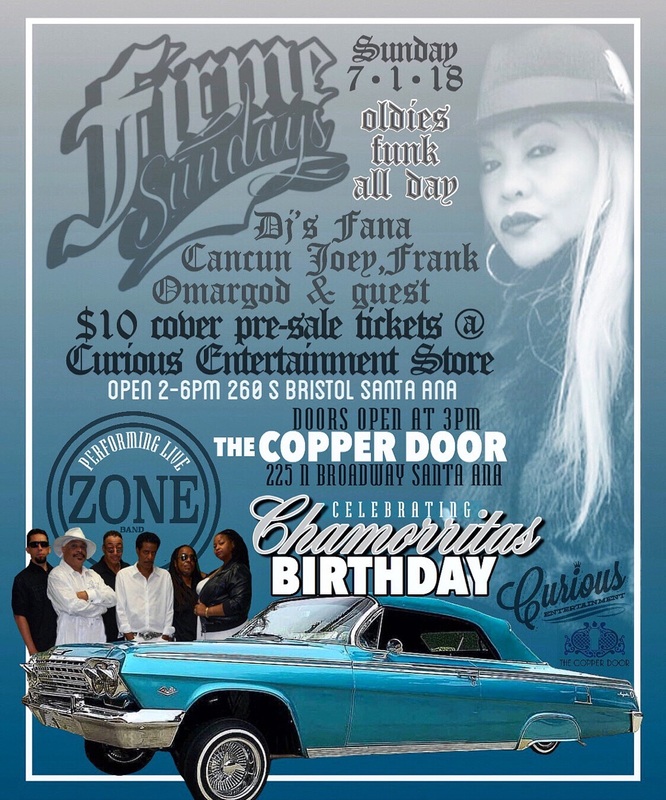 TO THE COPPER DOOR IN DOWN TOWN SANTA ANA . DOOR OPEN AT 3PM.